Teach*Pray*Love: Lazy, Hazy, Crazy Days of Summer and a Freebie! I would like to begin by apologizing for my blogging absence. As my post title implies, I have been enjoying my last few days of summer before I start back to school on Monday. My days have been filled with shopping (Tax Free Weekend! ), crafting, and spending some much needed time with Cody. :) In my spare time I have been working on a very special project, which I can't wait to finish! I am hoping that this product will be finished and available on TpT by the end of the week *Crossing Fingers*. Now a drum roll please…. Ta-da! 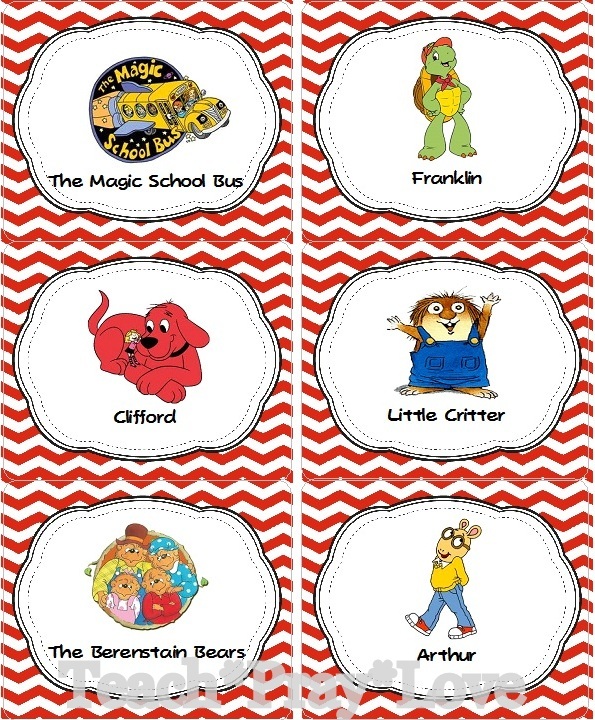 I am in the process of putting the final touches on my new classroom library labels. 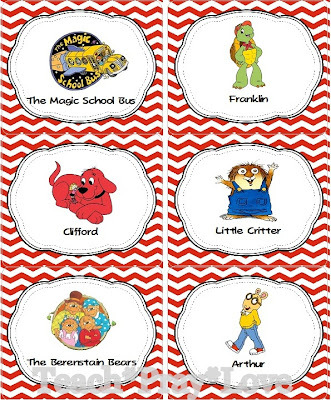 This packet will include 52 book bin labels as well as small corresponding labels for each individual book. If time permits, these labels will also be available in 15 different colors! 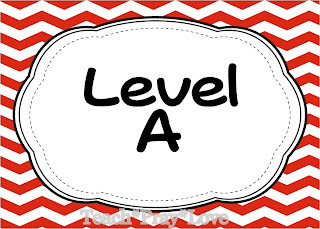 Until then, stop by my TpT store and pick up your free Leveled Library Labels!